It’s never too early to get excited for the next big blockbuster, right? 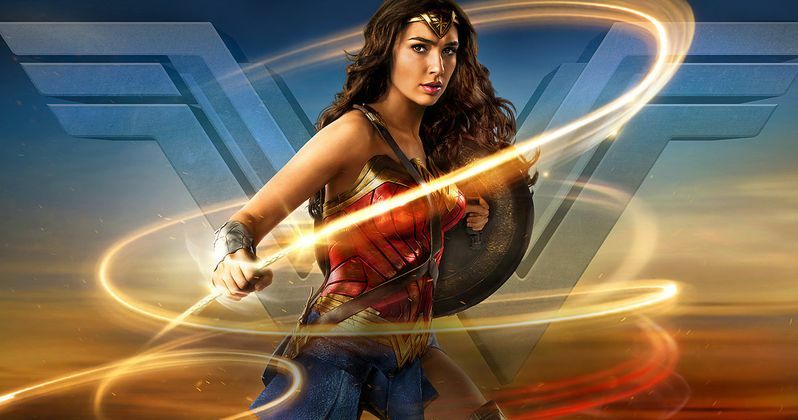 From a bevy of superheroes to re-imaginings of your favorite classics, clear your calendar all the way through 2019, because here are just a few of the big-budget flicks you’re going to want to get on line for now. Here are the upcoming movies of 2019. Stranger Things star David Harbour will unveil his new take on Hellboy in January 2019, joining director Neil Marshall for what’s described as a gritty take on the original Mike Mignola comics. Harbour has said the movie will use a “darker tone” to differentiate itself from Guillermo del Toro’s adaptations, adding that it’ll be more of “a character piece” about Hellboy’s struggle. 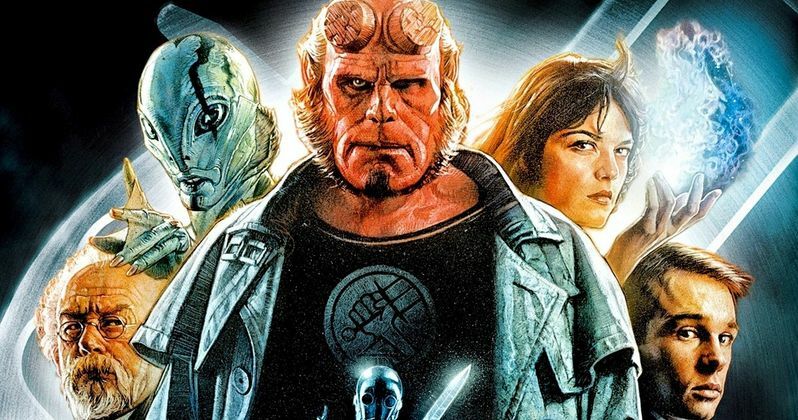 While Harbour’s take on Hellboy looks spot on, the rest of the cast is also packed with potential, including Milla Jovovich as the villainous Blood Queen, Ian McShane as Hellboy’s adopted father, and Sasha Lane as Alice Monaghan. The movie also has signed Lost’s Daniel Dae Kim to play comics favorite Major Ben Daimio. The real question, however, is if there’ll be pancakes. M. Night Shyamalan continues his surprise superhero trilogy with Glass, a sequel to 2017’s Split, whose final act unexpectedly tied in with 2000’s Unbreakable. 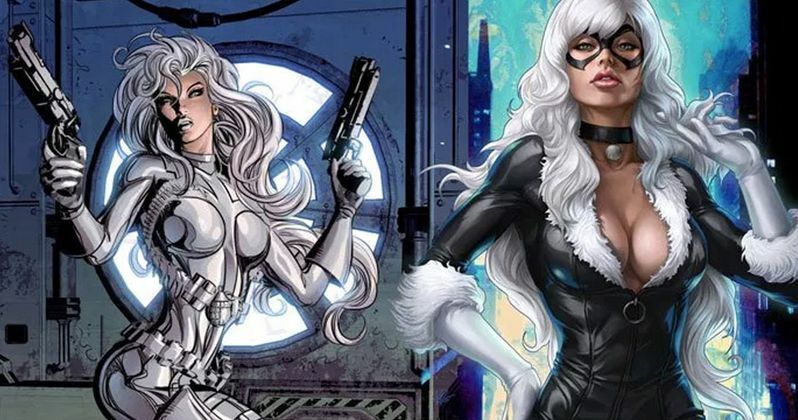 The movie will bring back all the main players from both films, including Bruce Willis, Samuel L. Jackson, James McAvoy, and Anya Taylor-Joy. 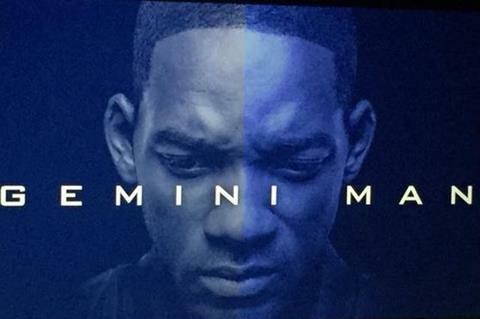 Details are still under wraps, and given how much Shyamalan loves twists. Your next favorite YA adaptation already hit theaters in March 2019 with Chaos Walking, a sci-fi adventure based on the trilogy by Patrick Ness. The movie takes place on a planet where almost all the women have been killed off by a virus and living creatures can hear each other’s thoughts. As the story begins, a young man played by Tom Holland meets a woman played by Daisy Ridley… and she may have the key to unlocking the world’s many secrets. Though it’s not as if Daisy Ridley as a girl with mysterious powers is much of a stretch. The movie has an amazing supporting cast that includes Oscar nominee Demian Bichir, two-time Golden Globe nominee David Oyelowo, Tony winner Cynthia Erivo, critical favorite Mads Mikkelsen,and pop star Nick Jonas. 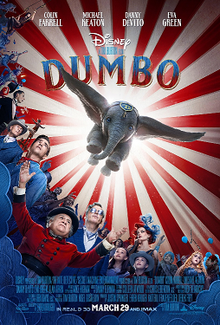 Disney has given a number of animated classics the live-action treatment, but one of the most intriguing is Tim Burton’s Dumbo, starring Colin Farrell as Holt, a former circus performer whose life is turned upside down after he returns home from the war. Holt teams up with circus owner Max Medici, played by Danny DeVito, to care for a newborn elephant whose giant ears have already made him a laughingstock. The movie’s all-star cast also includes Michael Keaton, Alan Arkin, and Eva Green. With Burton and a whole host of amazing actors on board, this should be a worthy retelling of the classic tale when it’s released in March 2019… probably without these guys. Putting down his Iron Man helmet for a while, Robert Downey Jr. will put his stamp on the legendary character of Doctor Do little in April of 2019.The Voyage of Doctor Do little, like its predecessors, will also be based on Hugh Lofting’s original children’s books. The movie comes from a script by Syriana’s Stephen Gaghan, who’s also set to direct. Plot details are unknown, but we can only hope Downey gets the chance to use his glorious pipes should the movie end up being a musical like the 1967 original. Guy Ritchie will reveal his “ambitious and non-traditional’ take on Aladdin in May of 2019, with Mena Massoud taking on the title role alongside Power Rangers star Naomi Scott as Jasmine, who landed their roles after beating out thousands of hopefuls in a worldwide casting call. 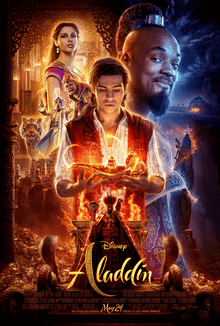 The rest of the cast includes Will Smith stepping into Robin Williams’ role as the Genie and Marwan Kenzari playing the villainous Jafar. The cast also includes Saturday Night Live’s Nasim Pedrad and Into the Woods’ Billy Magnussen. We have trust in the Disney machine to make this a magical trip to the theater. Chris Pratt made a very quick journey from Parks and Recreations club to action hero, and his big June 2019 outing will find the actor taking the lead in Cowboy Ninja Viking, based on the Image Comics series of the same name. This time, Pratt is a new kind of assassin who’s able to combine the skills of three legendary kinds of heroes. It’s been a long time in the making. Pratt first signed on in 2014, but when he was unable to film due to his hectic schedule, a couple directors dropped out, waylaying things further.Still, with script work from Deadpool’s Rhett Reese and Paul Wernick and The Hangover II’s Craig Mazin, this ridiculous premise has a pretty good shot at paying off. When are ninjas NOT entertaining? Maverick will be back in July 2019. Oblivion director Joseph Kosinski is set to reunite with Tom Cruise for the long-awaited Top Gun sequel, which will be set in the world of drone technology and fifth generation fighters—and the end of the era of dog fighting. Producer Jerry Bruckheimer is on board to return for the sequel, and while it’s unclear whether other actors from the original cast will be back, Val Kilmer has said he’s ready to step up should he get the call. 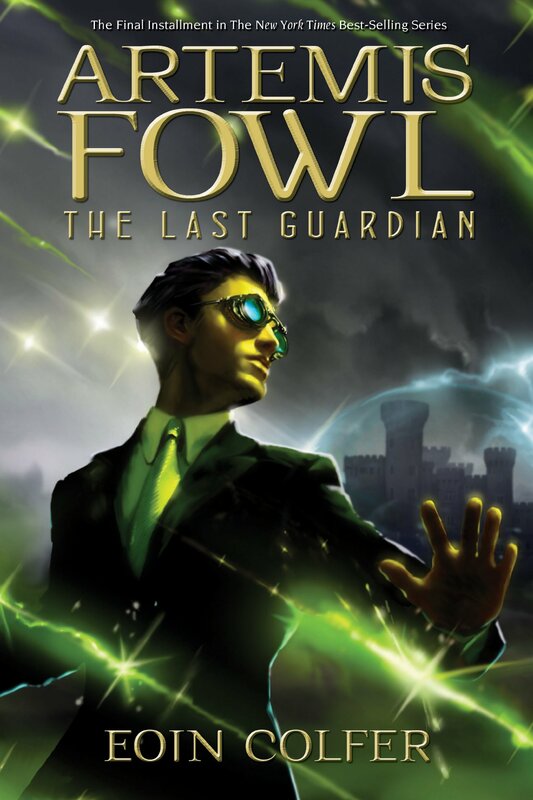 Millions of readers remember Eoin Colfer’s Artemis Fowl novels, or their graphic novelad aptations, which followed precocious criminal mastermind Artemis through a series of fantastic adventures around the globe. The books are ripe for the film franchise treatment, with Kenneth Branagh set to direct an adaptation, scheduled to arrive in theaters in August 2019. While no casting announcements have been made yet, this looks like a family-friendly film saga in the making. 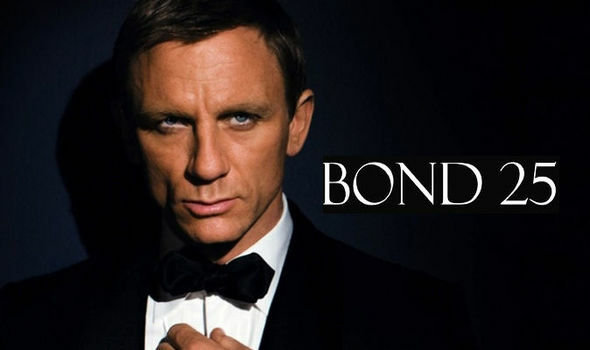 Daniel Craig returns just one more time as James Bond in the character’s 25th feature film in November 2019. Blade Runner 2049’s Denis Villeneuve, Hell or High Water’s David Mackenzie, and ’71’s Yann Demange are reportedly the front runners to direct. A lot about the movie is still being hammered out right now, but none of it threatens to revoke 007’s long-standing license to kill at the box office. a supervillain without a silly mustache.